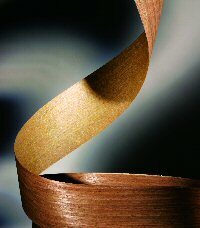 This unique material, when applied to one side of a veneer sheet, produces a sheet of flexible veneer and is used in the production of profile-wrapped furniture components and veneer edge-banding materials. Fleece is manufactured from a non-woven material and is impregnated with a heat activated adhesive, allowing the fleece to be applied to the veneer without the site application of adhesive. In this way the fleece can be applied with a high pressure, high temperature press in the customers own factory. 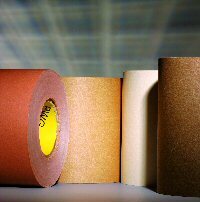 The material is also used as a carrier for veneers and will assist in preventing the cracking of veneer faces on panels and furniture components, such as formed plywood sheets and dining room tables. 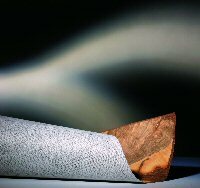 In the door industry backing fleeces act as optical and mechanical protection of veneers on inhomogeneous door panels. The above is just a small selection of our extensive range of spares and consumables, if you don't see what you seek please contact us, we are sure that we can service your requirements.